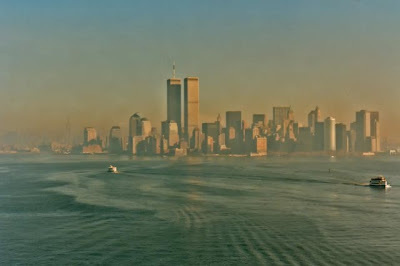 Photo from 1994. Taken on the ferry to visit Ellis Island. Such an innocence then.